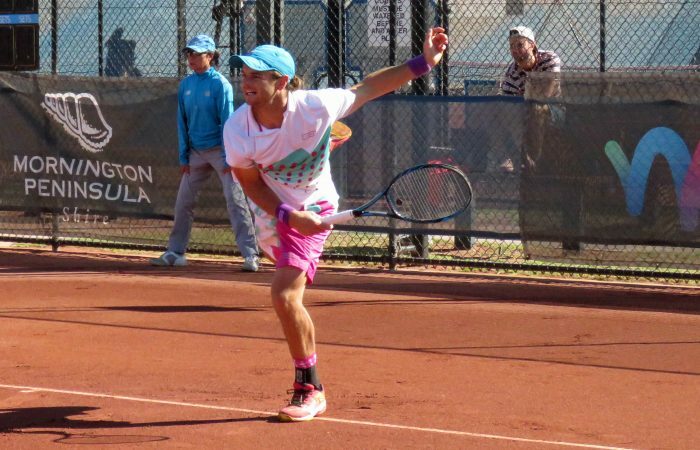 Victorian Jacob Grills continues successful return to the Australian Pro Tour in Mornington. 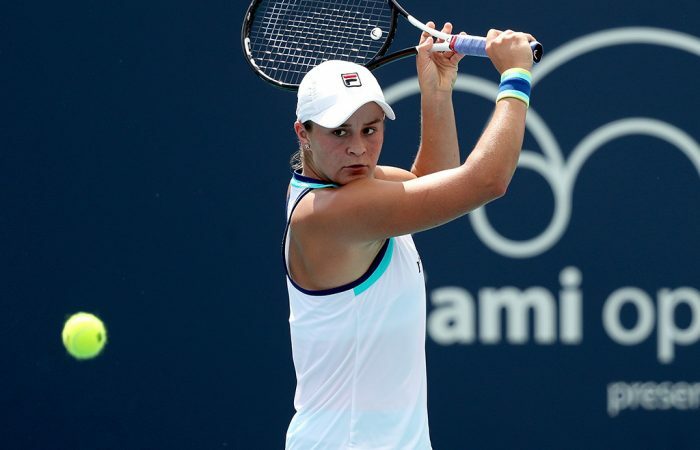 Ash Barty will take on Anett Kontaveit for the first time in almost five years, with a place in the Miami Open final on the line. 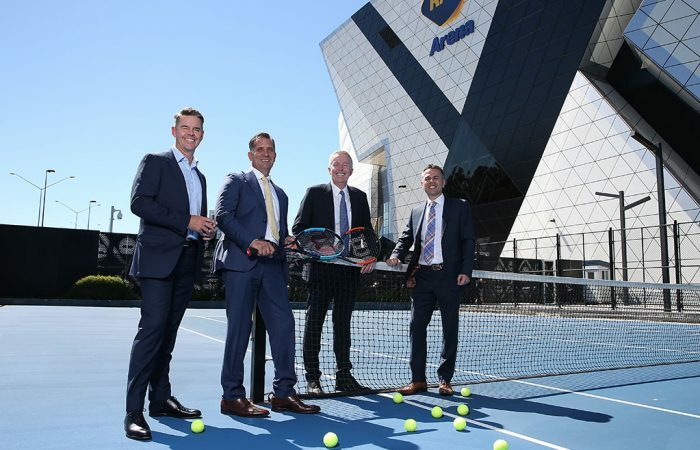 Perth is announced as a host city of the highly anticipated ATP Cup. 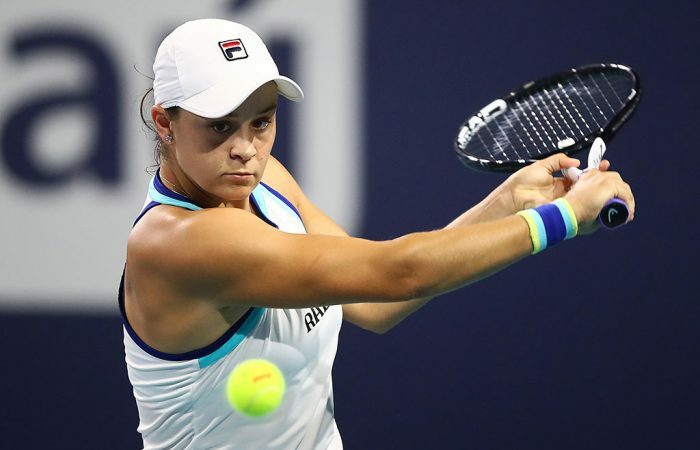 Ash Barty becomes just the ninth Australian woman in the history of the WTA rankings to crack the coveted top 10. 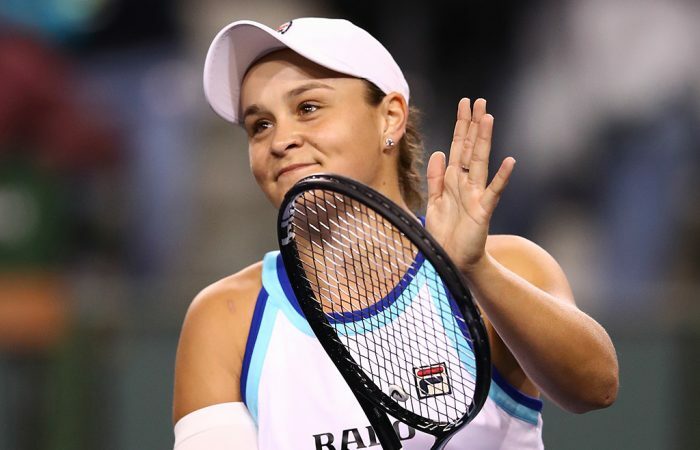 Ash Barty scores her first victory over Petra Kvitova to advance to the semifinals of the Miami Open - and guarantee her ascent into the world's top 10. 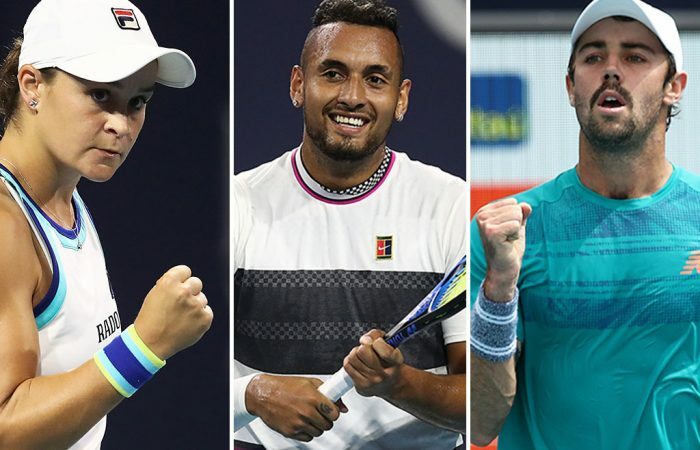 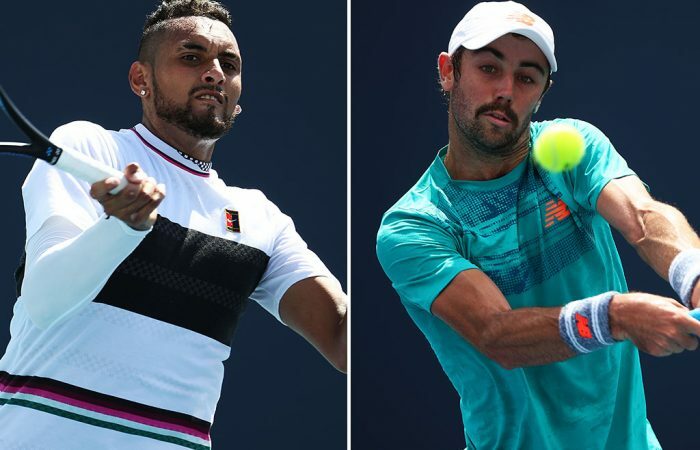 Playing fourth-round matches at the Miami Open on Tuesday, Nick Kyrgios falls to Borna Coric in three sets while Jordan Thompson finds sixth seed Kevin Anderson too strong. 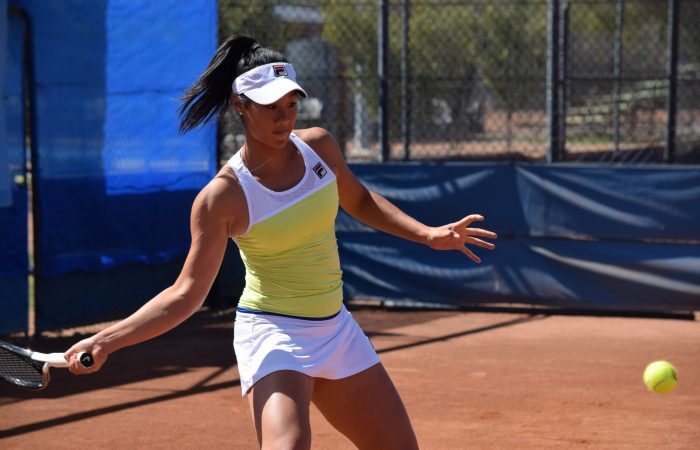 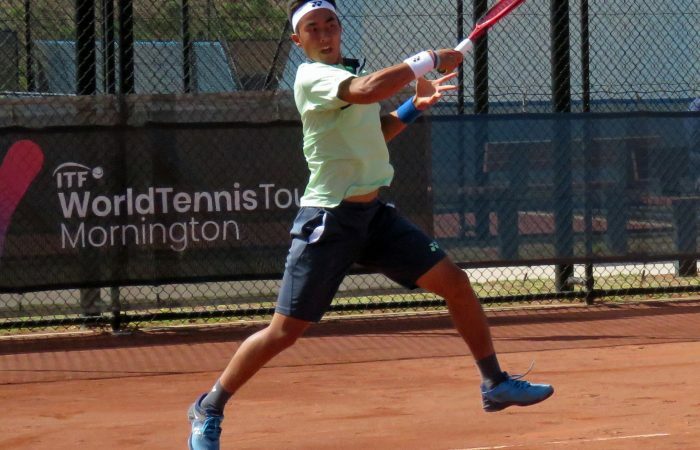 Rinky Hijikata escapes a first-set battle to reach the second round at Mornington #2. 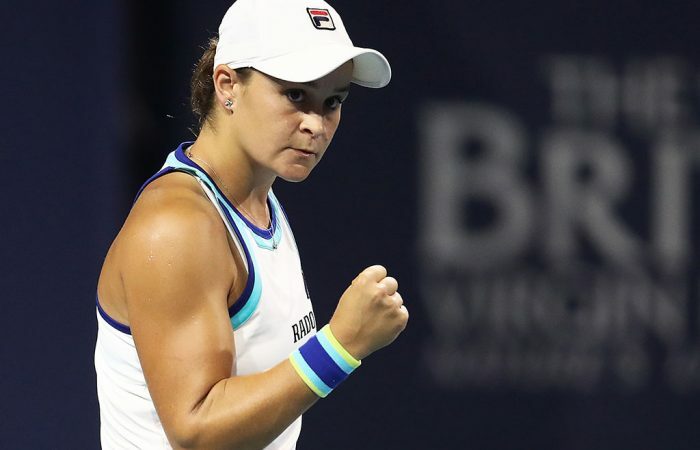 Ash Barty beats No.7 seed Kiki Bertens to reach the quarterfinals at the Miami Open, and now stands one win from the world's top 10.